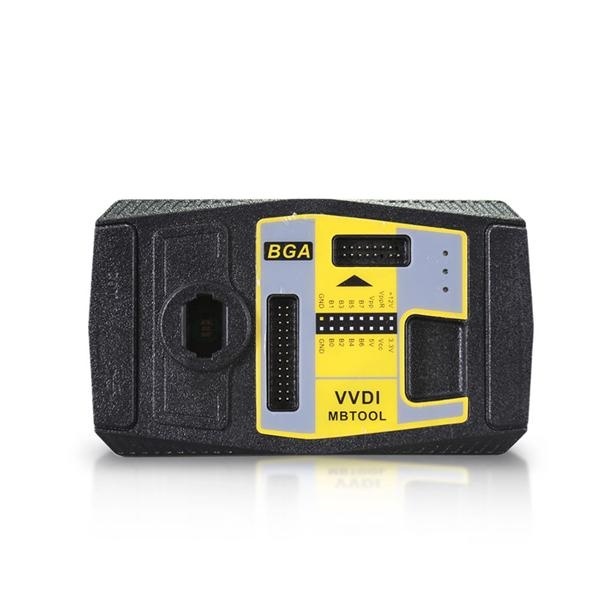 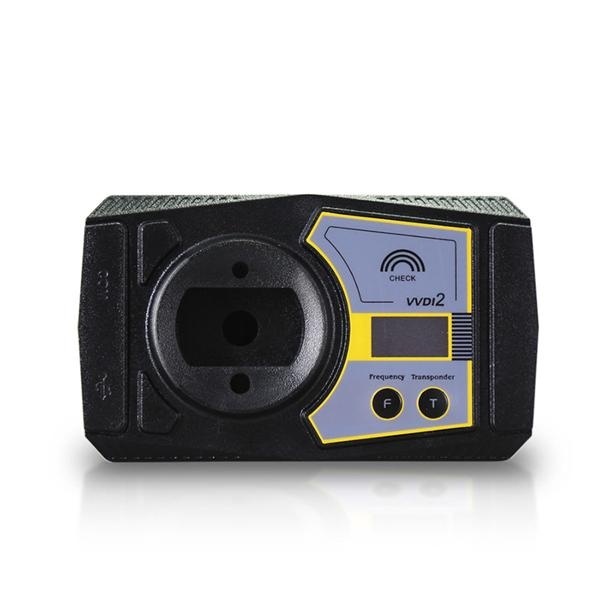 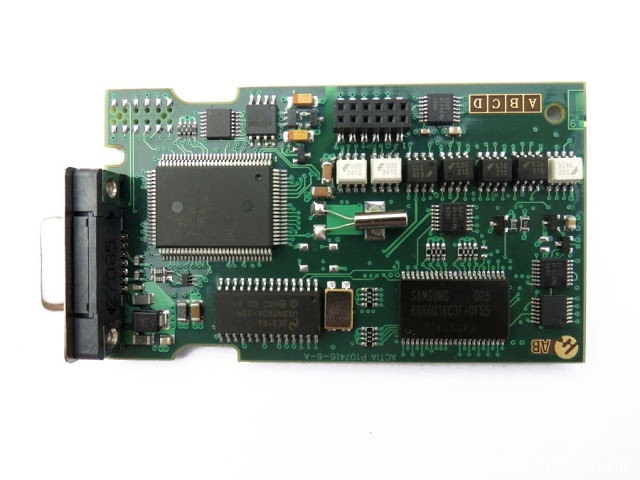 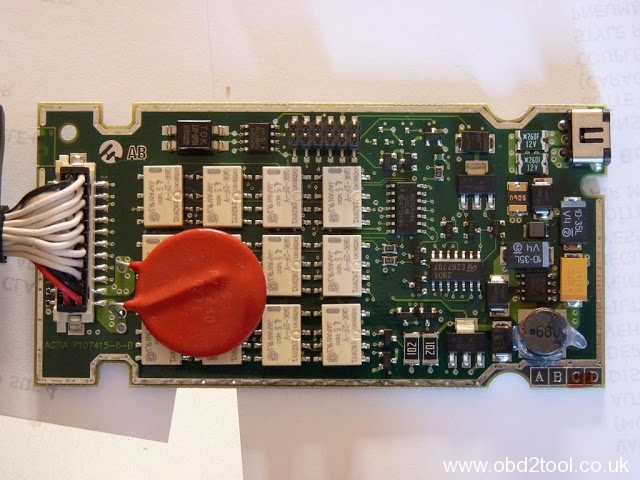 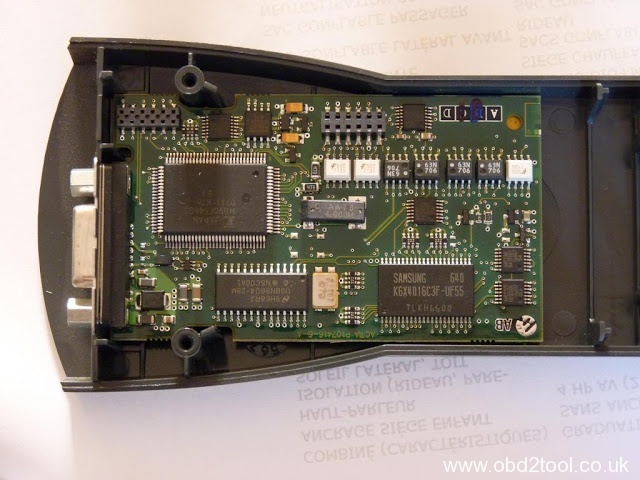 A cheaper lexia 3 citroen peugeot diagnostic tool (sp08-d) for only 71GBP but there are missing some chip, compared to the original one. 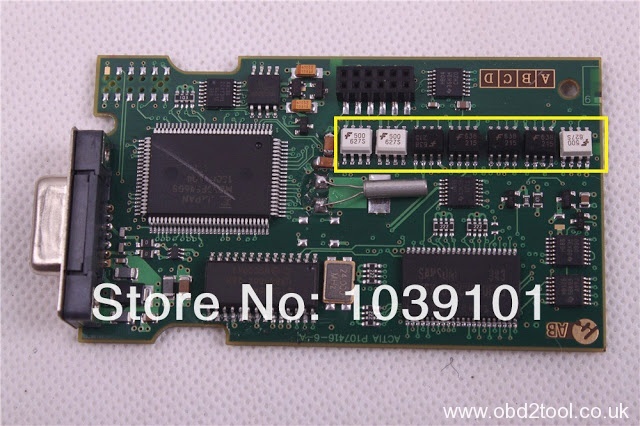 there mainly are two kinds of Chinese Lexia3 from different factories. 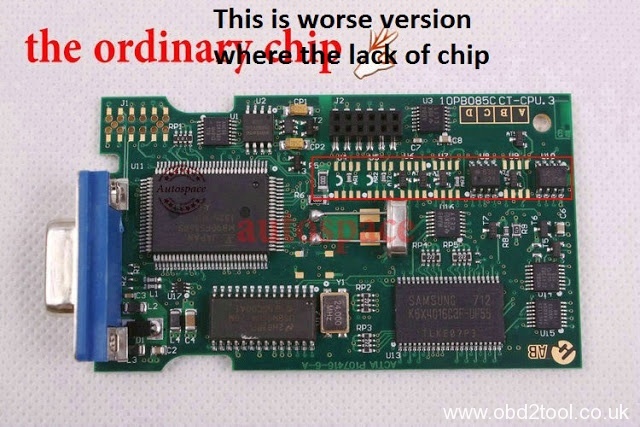 One cheaper but lack some chips, the other with full chips of high quality. 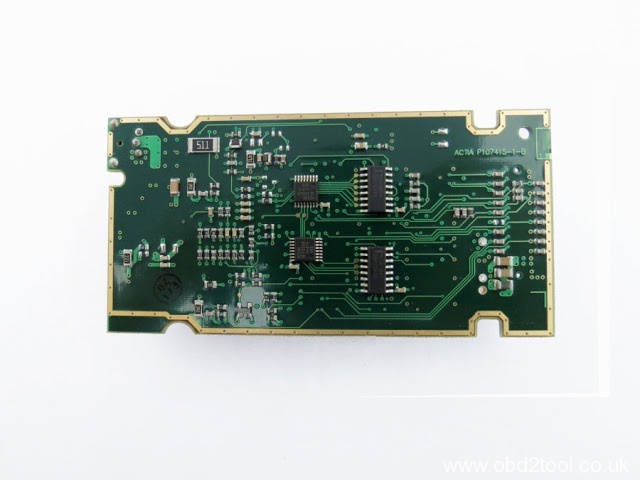 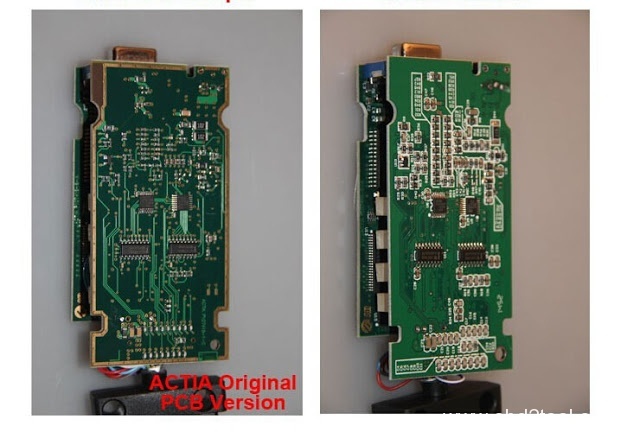 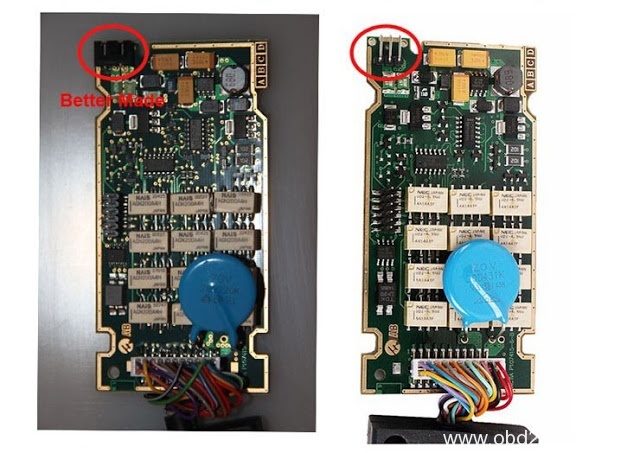 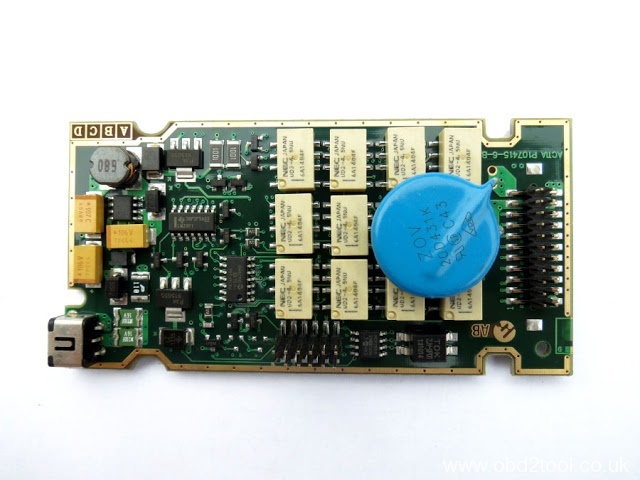 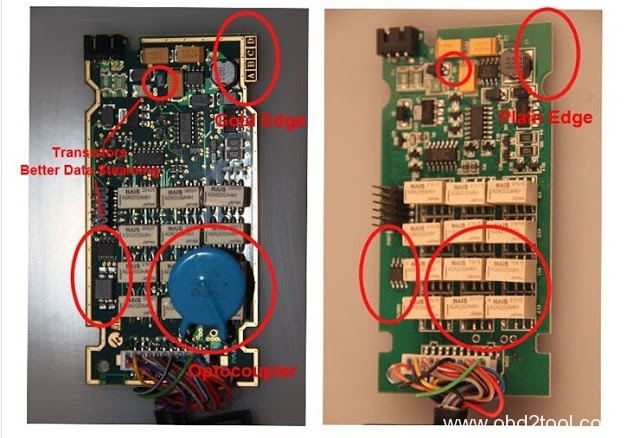 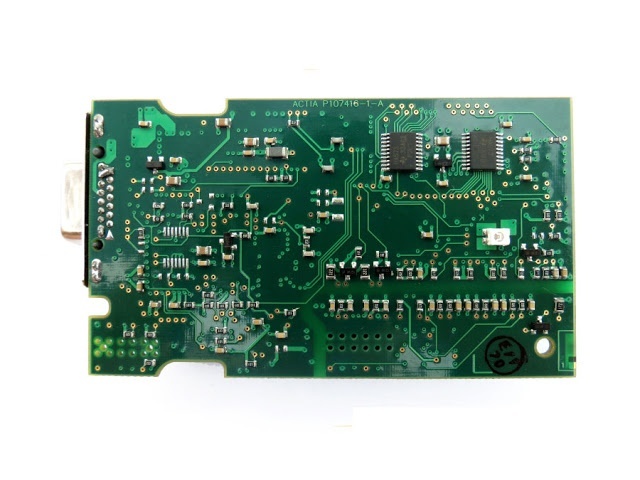 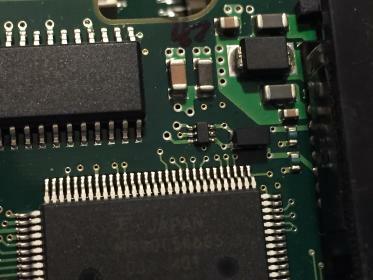 even if the PCB is designed as above, there are some different similar clones, not all HQ.